It will return with a brand new concept written by Mikey Way. 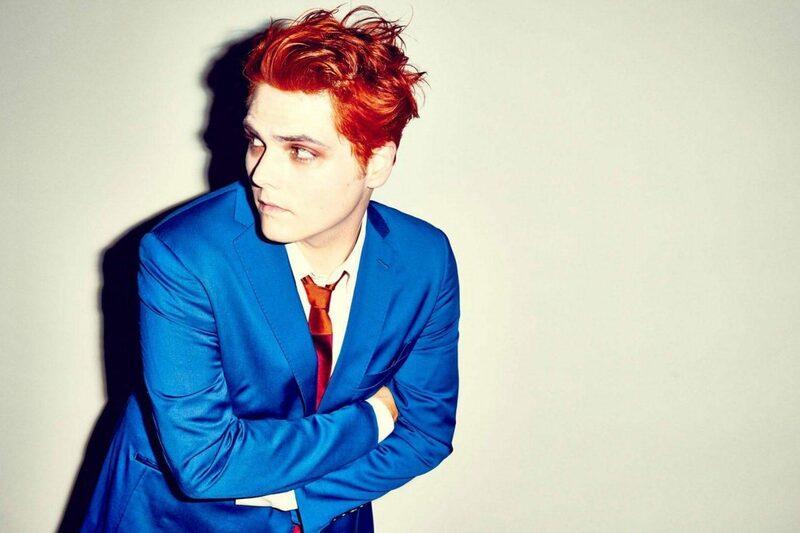 Gerard Way’s DC Young Animal imprint has been resurrected after shuttering last year - and for a good reason. Keeping it in the family, it will return with a brand new concept written by Gerard’s brother and former My Chemical Romance bandmate Mikey Way. 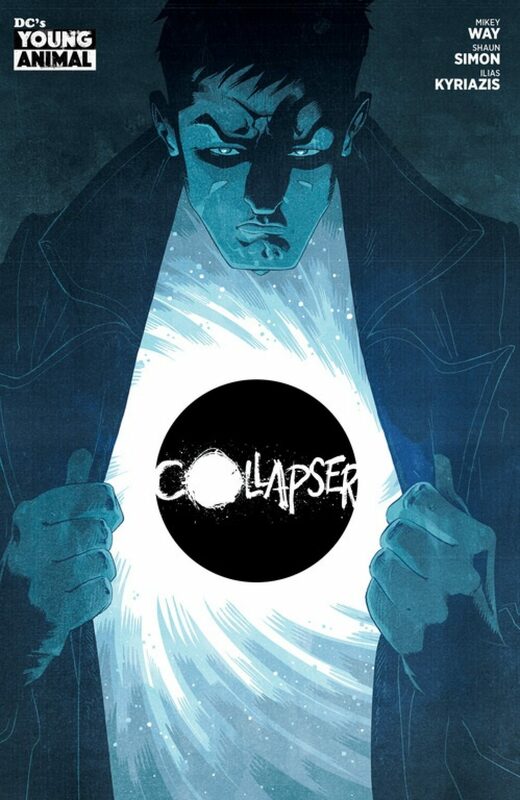 The new series, Collapser, will be co-authored by Gerard and Shaun Simon who worked on the Killjoys comic book series in 2010, and is an entirely new concept within the DC universe. It comes alongside the return of Gerard’s Doom Patrol series. Neither runs has a release date, but you can check out a synopsis and artwork for Collapser below. "Liam James is a wannabe DJ whose life goals are almost completely dashed by his crippling anxiety—until a package arrives in the mail containing a black hole that gives him amazing powers and draws him into a cosmic conflict far beyond anything he’d ever imagined. But Liam will discover that when it comes to life, love, mental health and superhero responsibilities, there’s no such thing as a quick fix, and that power comes with a cost."